Micromax is all set to launch a new budget smartphone in India. The smartphone will be called as Micromax Canvas Spark revealed the company. 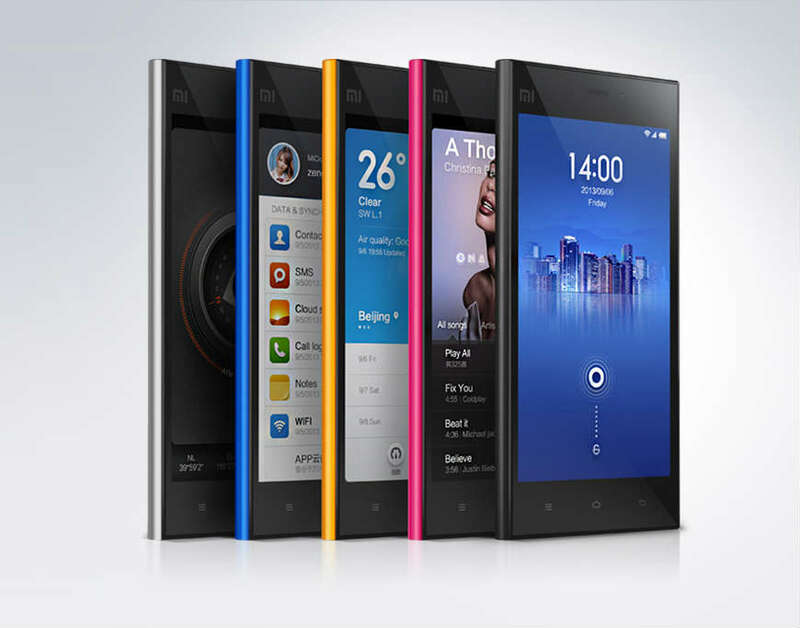 The smartphone is expected to be online only device. 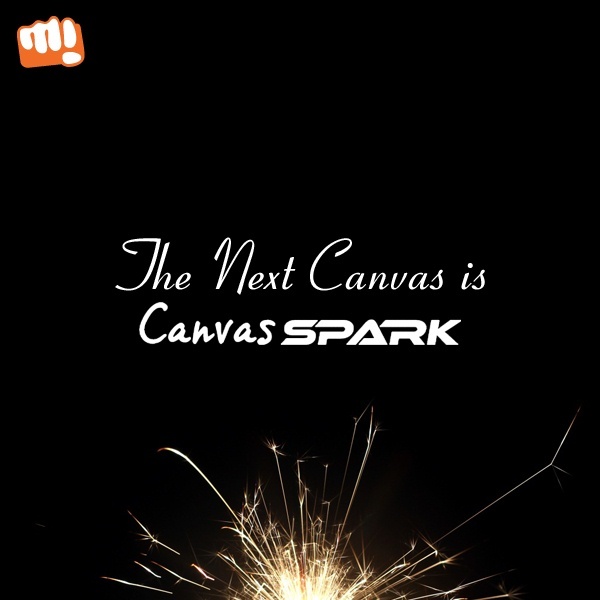 Micromax has partnered with Snapdeal to launch the upcoming Canvas Spark. 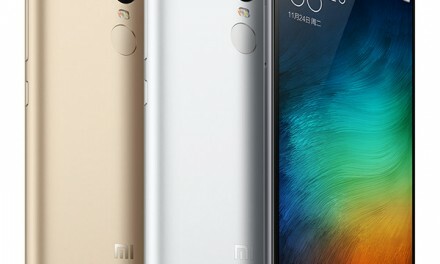 Micromax and Snapdeal recently revealed on twitter that the device will exclusively sold online via online retailer. The Canvas Spark will be a budget smartphone which will be priced below Rs. 7,000. It will be sold via flash sale model. Micromax has not revealed any specifications of the upcoming device. But digging at the import records, we got some info about the upcoming device. Micromax has started importing a unknown device, codenamed Micromax Q380. The device might be upcoming Micromax Canvas Spark Q380. 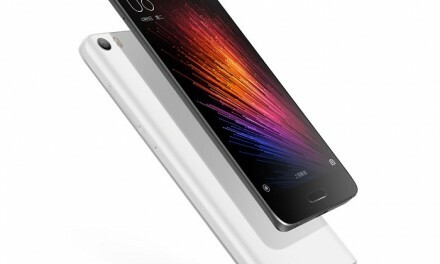 The import price of the device is Rs. 3,663. The final price will be more than the import price. Canvas Spark Q380 will come with 4.7 inch screen and Quad core processor. It will be priced around Rs. 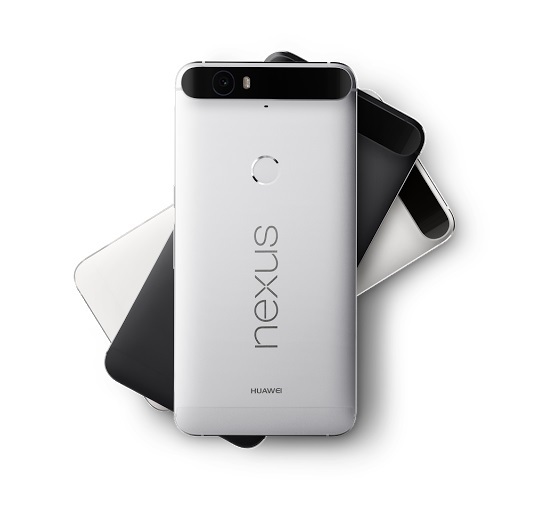 5,999 and will be launched in India on Snapdeal soon.